The business intelligence market has recently seen some trends like unstructured data, agile BI, self-service, all targeting at making BI more interactive and efficient. 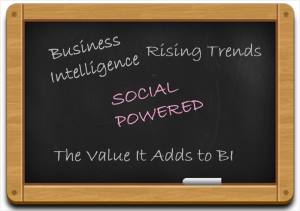 The integration of social media can help meet these targets by increasing the collaborative power of the BI solution. The need for more collaborative features is rising, particularly in business intelligence since organizations need to establish efficient communication within and across the organization, whether it is for interacting with their clients or to increase interaction amongst different departments. The addition of interactive features will enable their employees to work smoother and perform better. The integration of social media with BI will make it easier to use as the users can easily communicate with each other and share information while using their BI solution. This is leading to more self-service BI applications. The organizations will be benefitted with greater data visibility, increased profit due to reduction in operational costs and improved decision making. 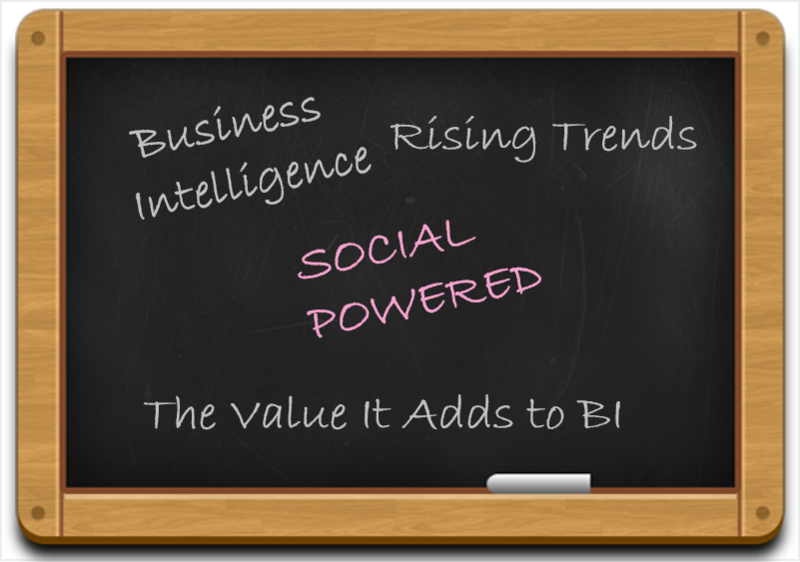 There are several ways in which organizations can integrate social features with their BI environment. They can add social networking functionalities to their overall BI platform. An example is Dundas Data Visualization that allows dashboards with comments. 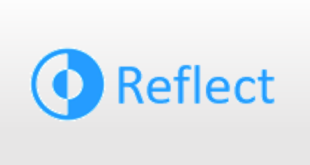 Here the users can interactively share and discuss information. There are other vendors that give broad deployment options and let you share information through emails, notifications and alerts. In addition to that, operational intelligence is finding ways to integrate different types of solutions together to increase the availability of information. 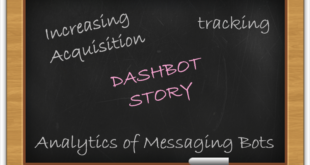 Though there are other options available to increase interactivity, organizations are still trying to find ways business intelligence can incorporate social networking concepts. The traditional ways of communication are fading away as the organizations need to communicate with multiple business units at once so that they can access and share information instantly and exchange ideas on the spot. One of the hindrances in the path of adding social features is the fact that all BI solutions are not flexible enough to support this kind of functionality. Some of the traditional BI solutions will need a lot of customization before this type of a functionality can be added to their environments. For such tools, if one wants to add extra functionalities, he can embed some additional tool to the existing solution or else one can consider switching to newer tools. Looking at the existing scenario, it is apparent that solution providers will want to invest their time and resources to integrate social features into their applications.